Geneaqua focuses its activity on providing genetic services to aquaculture companies, facilitating the enhancement of their production in a profitable and sustainable manner, based on the application of molecular genetic technology and related fields. Aquaculture, as an on-growing economic activity, requires the employment of techniques and strategies that enable solving its particular problematic in order to be efficient. Within the context of genetic improvement of farming aquaculture species, it is required the selection of breeders which possess the highest value for growth, feed conversion and resistance to diseases, among others. Today we have the methodology that allows developing genetic markers to support genetic breeding programs. These markers make feasible to estimate genetic diversity of broodstock, to establish their genealogy, and to support marker assisted selection programs for traits of industrial interest. Our genetic and genomic transversal technology can be applied to any species of agronomic interest and, in particular to aquaculture. Our scientifc abilities can be reoriented to the development of captive breeding programs aimed to the conservation of genetic resources. Our scientific advisors have been generating knowledge in the fisheries and aquaculture sector for more than twenty years. The birth of Geneaqua as an independent company, arises from the need to find an efficient channel to transfer the knowledge and technology generated in the research group into the world of business. In addition, Geneaqua carries out its own projects of I+D+i, and promotes the collaboration between scientific research institutions and companies, by means of research projects, with the goal of seeking solutions to the problems of the aquaculture sector within our area of knowledge. 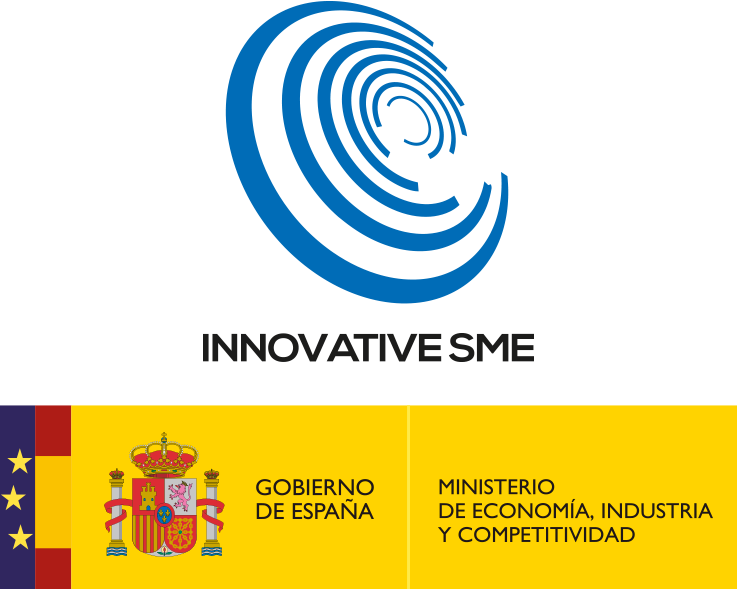 We work with large and small business corporations of all kinds in Spain and all over the world. Our differential value resides in the comprehension of the specific problems of each client, confidence in the results of a professional work and in the discretion of obtained information. We also are closely involved in the projects of our clients, and in the powerful know-how available fruit of long experience in this field. Geneaqua is formed by professionals with more than 20 years of experience in research and development (R + D) at national and international level. During these years we have participated in numerous international, national and regional projects, and different services have been rendered to national and international reference companies in the aquaculture sector. The success of our clients supports us and makes us a solid partner for your plans and projects. The human team of Geneaqua is based on the commitment, seriousness and thoroughness on personal and professional treatment. These features, along with its technical profile, constitute one of the main keys for the success of our company. The professionals that make up our team, have extensive experience and recognition on its activity. They have been incorporated to Geneaqua by their qualification and deep knowledge in each of the activities involved. Geneaqua include some of the best scientific advisers in the field of genetics and genomics. Geneaqua is born as a spin-off of the research group Acuigen from the Department of Genetics of the Faculty of Veterinary at the University of Santiago de Compostela (USC). Acuigen is an extensive and experienced team whose career began in 1987, it is a member of the Institute of Aquaculture at the USC, registered in the Catalog of research groups belonging to the public system of R+D+I of Galicia, and since 2006 is a Research Competitive Group of Reference of the University System of Galicia. The work of the group has been recognized with several awards, including the X PRIZE Jacumar of research in aquaculture by the Ministry of Environment of Spain. Acuigen has also been responsible for the first genetic map and the first oligo-microarray applied to species related to the Spanish aquaculture. Its scientific activity, centered in the area of Genetics and their applications to the aquaculture and the conservation of biological resources, is endorsed by numerous publications in international journals as well as by a significant number of public projects and contracts with private enterprises. Acuigen has always had a projection toward technological transfer to private companies and administrations related to aquaculture and environment sustainability, hence the birth of Geneaqua as an independent company.